Double turned and edge stitched placket. 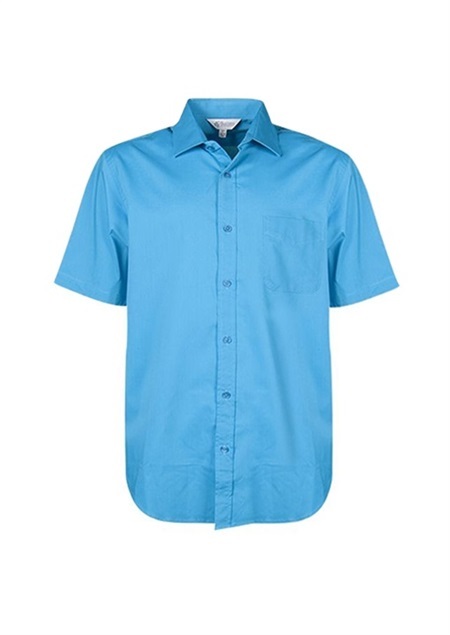 Short Sleeves; back yoke with comfort pleats. 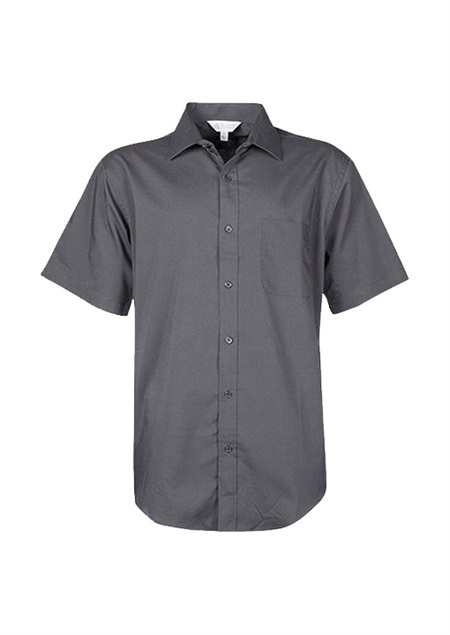 Regular fit; Spread, button-down collar; Single chest pocket. 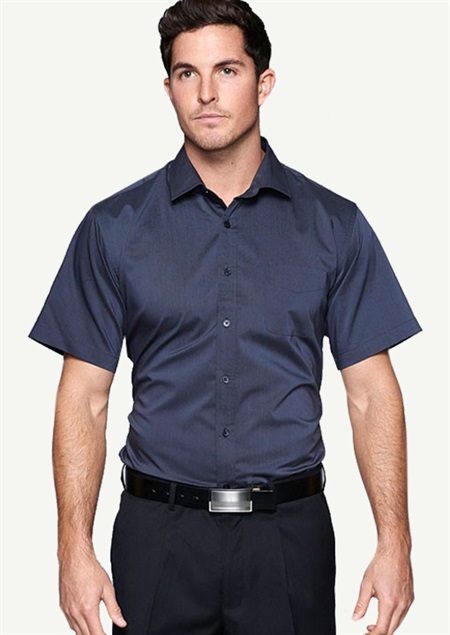 To find out more about the M1903S - S.S Mens Mosman Shirt please Email or Call +61 1300 700 056.